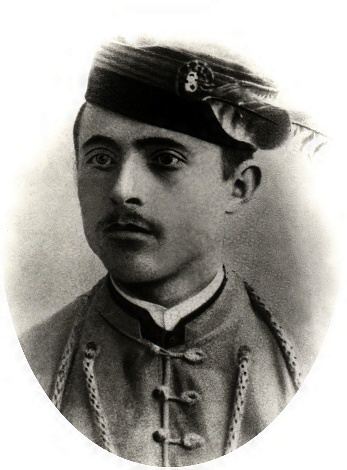 A peaceful demonstration calling for the founding of a new Czech university in Brno left a young carpenter, František Pavlík (1885–1905), stabbed to death on October 1 1905 by the bayonet of an imperial army soldier. This event had a major effect on the Brno citizens of the day and Pavlík’s funeral on 5th October 1905 turned into a Czech patriotic demonstration: nearly 80,000 people took part in the largest funeral to take place in Brno during the 20th century. It was also reflected in the contemporary arts – within just a few days Leoš Janáček composed his only piano sonata , in which he expressed his solidarity with František Pavlík and other fighters for Czech rights. Exactly twenty years later a memorial plaque was dedicated to František Pavlík at Besedni Dum in Brno House. This was to become a symbolic meeting place for the citizens of Brno in times of oppression. was his public lending library, grown literally from nothing. Today the library bearing his name has several branches and has raised multiple generations of readers. The Munich agreement and the occupation which followed aggravated Mahen’s fragile mental health: the author reacted to these dramatic events by committing suicide on 22nd May 1939. His funeral in Brno three days later became a demonstration of the Czech people against the occupation. in the House of Arts is named), leading pianist Bernard Kaff, literary specialist Bedřich Václavek and many others. Many others were driven from Brno by the war, for example Ernst Wiesner and the linguist Roman Jakobson. 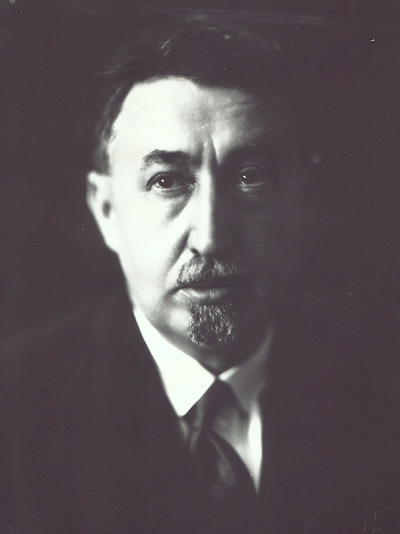 Another victim of the Holocaust was Pavel Haas (1899 – 1944), one of the most distinctive of Janáček’s students, a talented composer. His creative portfolio includes a number of orchestral works and compositions for chamber ensemble – the Brno Quartet and Quintet, as well as a number of vocal works in which he made use of reminiscences of folk and historical songs. His opera Charlatan and his musical accompaniments to three of his brother Hugo Hass’s films were both well-known and successful in their day. 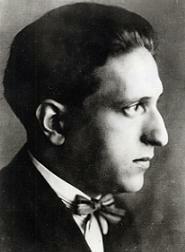 With the murder of Pavel Haas, Brno lost an outstanding musical phenomenon of the inter-war years. ~ de AlinaT pe 18/07/2013.